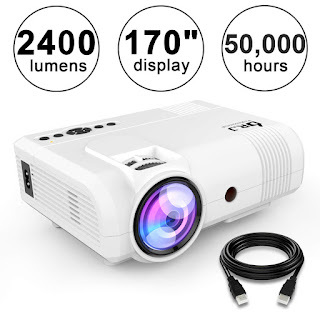 Savvy Spending: Amazon: mini Home Theater Projector for just $59.99 shipped! 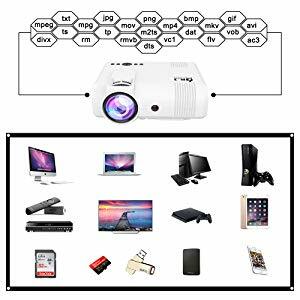 Amazon: mini Home Theater Projector for just $59.99 shipped! 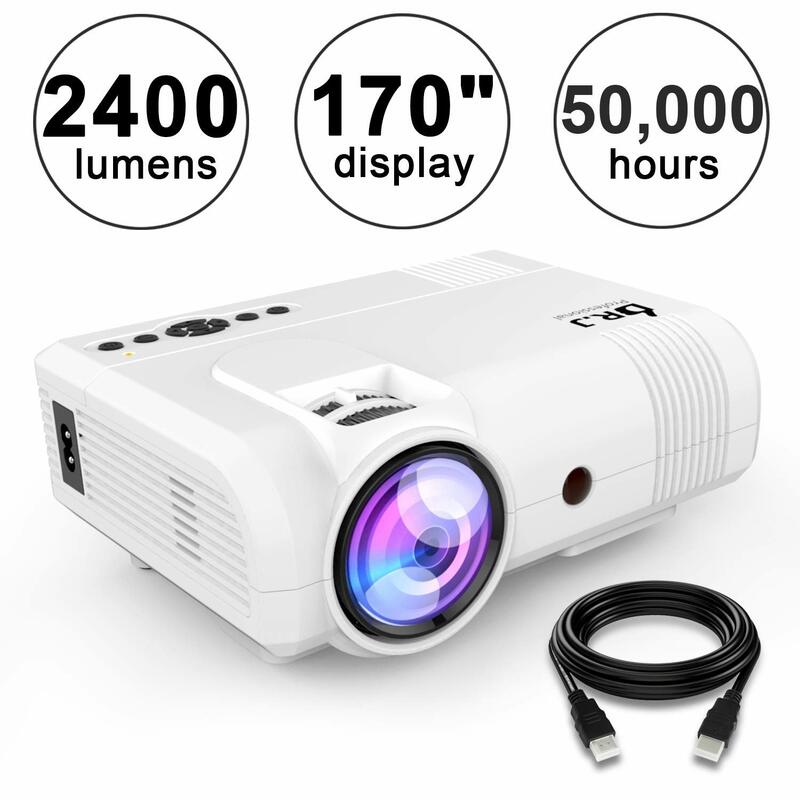 Amazon has a great price on this highly rated DR.J Home Theater Mini Projector! You can get one for just $59.99 shipped when you use promo code QBBBOPBN at checkout! Make a great gift if you don't need one for yourself! Check out the reviews and all the devices it is compatible with!